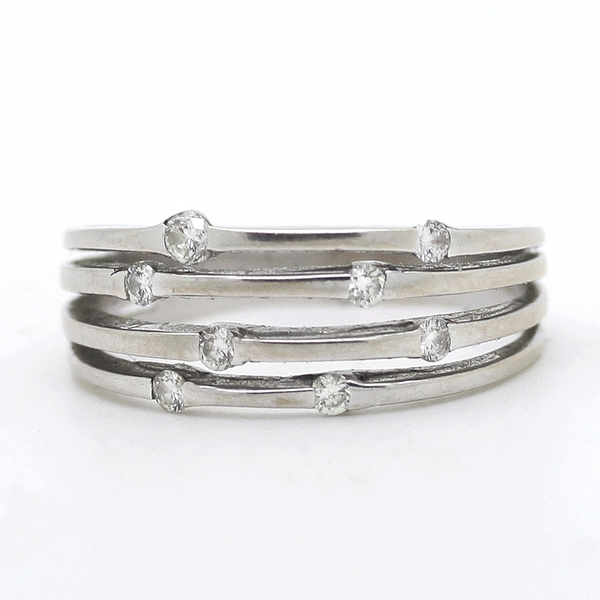 Open Row Diamond Band Ring at Reliable Gold in Providence, RI Reliable Gold Ltd. 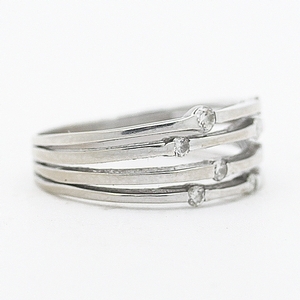 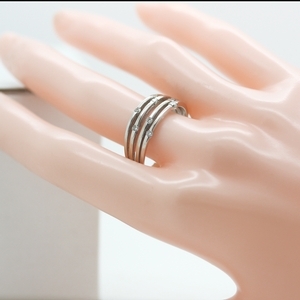 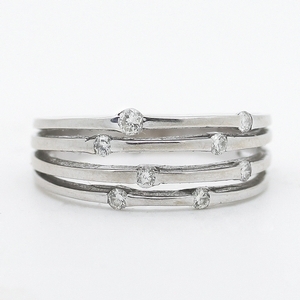 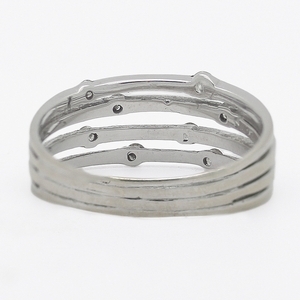 The perfect every day ring! 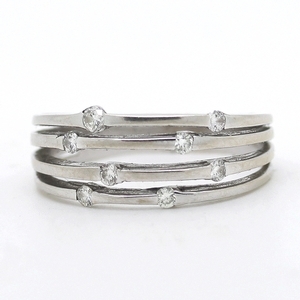 Four thin rows of 18K white gold with eight round diamonds, approximately .25 carats total weight.